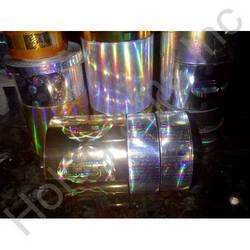 We are engaged in manufacturing as well as supplying a wide range of Hot Stamping Holograms, which are widely appreciated. These holograms are applicable for a number of surfaces such as cloth, PVC, plastic, paper and films. They are ideally appropriate for huge quantities and where manual applications of holograms is not possible. 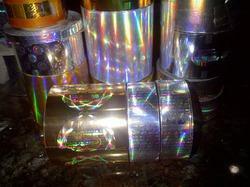 Looking for Hot Stamping Holograms ?